In today’s world, many families have become scattered far and wide throughout the globe with people choosing to move away to seek opportunities or to simply indulge their inner wanderlust. As a result family reunions have become important occasions, providing the perfect opportunity to reconnect with family and to create memories that last a lifetime! And for those planning a family reunion, New York provides the perfect backdrop! 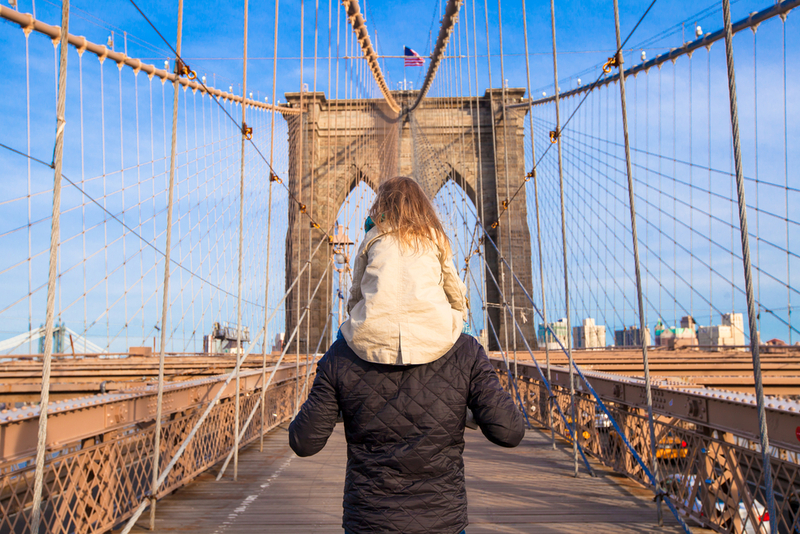 Whether your family is travelling from near or far, New York provides a wonderful destination for all generations within the family. Our Fitzpatrick Hotels Manhattan and Grand Central are easily accessible from all of the major New York airports, providing an easily accessible location for all those visiting from all corners of the globe! Here at Fitzpatrick Hotels we combine a warm Irish welcome with impeccable service offering the perfect destination for your reunion! With our unique Irish Hospitality and our great choice of places to entertain the family including our famous Wheeltapper and Fitz Bar, you’ll experience a home away from home that is really special and that will provide family memories that last a lifetime! We’ll even have our famous Teddy Fitz come and greet the little ones of the family, which will give you that extra special home away from home feeling! 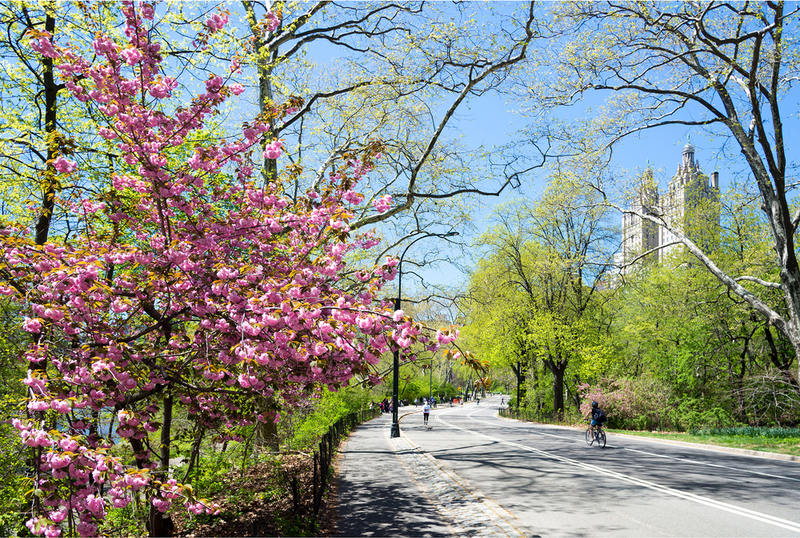 In the city that never sleeps, New York is one of the most exciting, buzzy and spectacular places to explore. 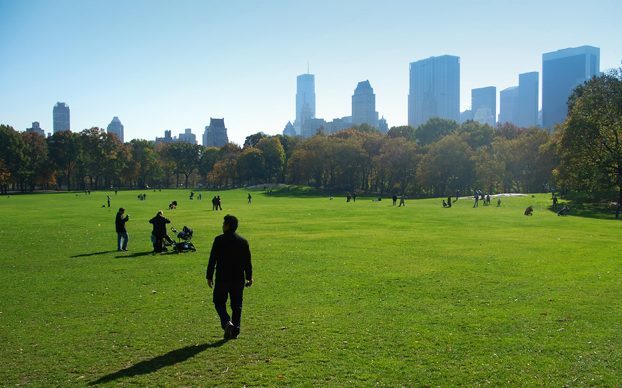 And at Fitzpatrick Hotels New York, we’re centrally located right in the heart of Mid Town Manhattan, with the pulse of the city right on your doorstep allowing you and your family to be perfectly situated to explore all that New York has to offer. Entertain all ages of the family with a trip on the famous Hop on Hop off bus, which will bring you around all of New York’s famous attractions, something which all generations will enjoy! Another great family attraction in New York is of course a trip to see the Statue of Liberty and the best way to see this famous attraction is on the Liberty Cruise. Enjoy the open air boat, this Cruise provides a great way to see the famous statue and also Governor’s Island, Brooklyn Bridge Island and Ellis Island, making this an unforgettable sightseeing tour. Experience the magic of the New York Broadway and choose from a wide range of shows which are suitable for all the family. A host of great shows are currently on offer including the Lion King, Wicked to Aladdin so there’s certainly something for everyone! New York is truly a shopper’s paradise! Whether you’re looking for elegant, trendy or discounted stores these are all on offer in New York! With so many possibilities it’s hard to know where to begin! From Century 21, Macy’s, Saks on Fifth Avenue there’s something for all ages and budgets. So with so much to see and do in this fantastic city be sure to contact us today to discuss your next family reunion and make memories that last a lifetime!